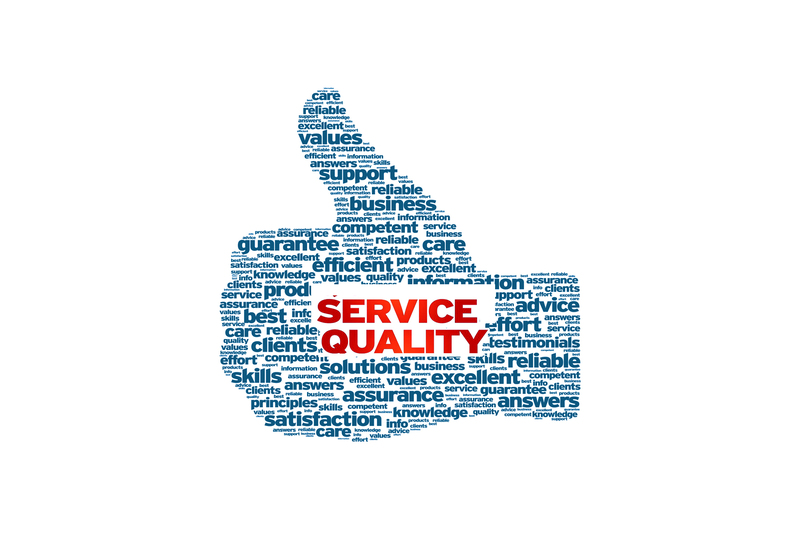 Service quality at Vibrantinfomate is held high always without any dilution. Scale of work has no bearing on our quality and we follow the same protocols and standards! Our translation services are in consonance with the global best practices of translation and therefore you find the superior end results without fail each time!